First Year Comic Excitement Convention Brings Two Full Days of Big Name Guests From Cosplay, Comic Books and More! Convention season starts with a bolt of lightning in just under two weeks at the Los Angeles Convention Center at Comic Excitement Convention! 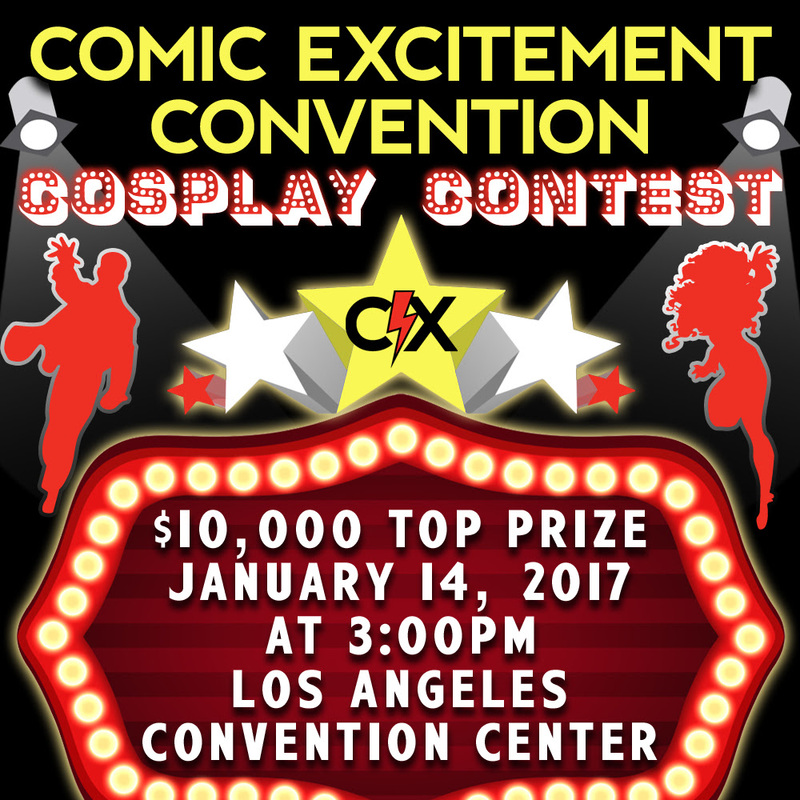 The first year convention will bring celebrity guests, cosplay stars and comic book creators to downtown LA on January 14 and 15. 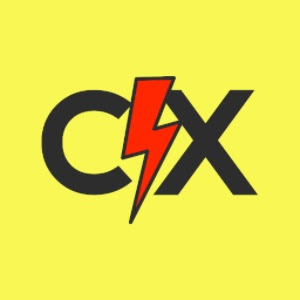 Comic Excitement Convention puts cosplay front and center with some of the brightest stars like Stella Chuu, Dust Bunny, Ireland Reid, Kristin Killtastic, and Tara Cosplay, as well as the first annual Cosplay Convention with a top prize of $10,000! Category prizes include Best Hero, Best Villain, Best Youth, Best Group, Funniest, Best TV/Movie, Best Science Fiction/Fantasy, Judges’ Choice, and of course, Best in Show. Full details can be found here! Follow Comic Excitement Convention on Facebook, Twitter and Instagram for the latest news and information.